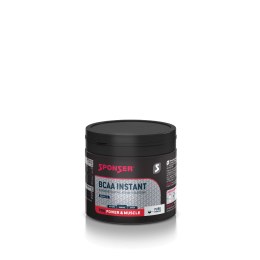 BCAA INSTANT by SPONSER contains the branched-chain amino acids leucine, isoleucine and valine in the optimal ratio of 3:1:1 in micronized and instantized powder form. BCAA’s are among the essential amino acids, which the body cannot produce itself. In their function as amino acids and protein components, they support the development and maintenance of the muscle mass. 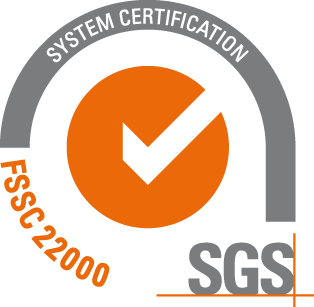 In practice, they are often used during strength or endurance trainings or to increase the BCAA level in protein shakes (eg, Whey Isolate). For further information & purchase please click/select the product in the slider below.